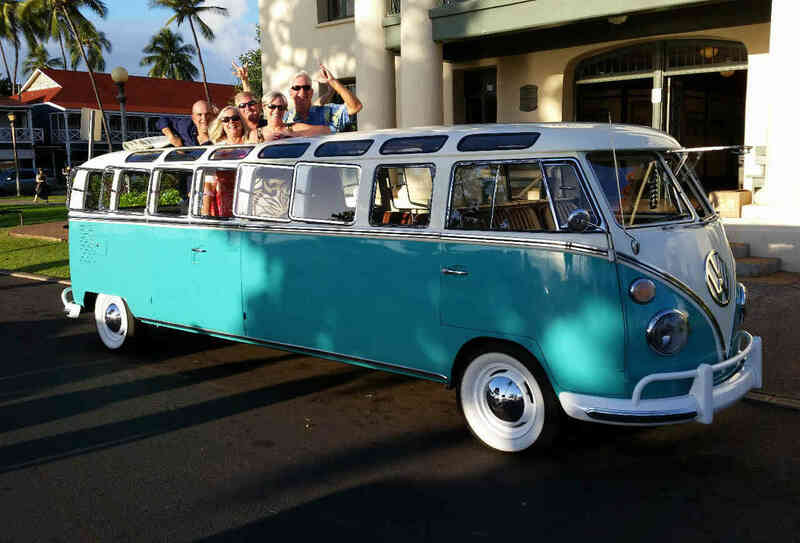 Check Out This Retro Volkswagen Bus Limo! The Volkswagen Bus is a classic icon that has stood the test of time. Today, more than ever, these unique bus’s are sought after by collectors. 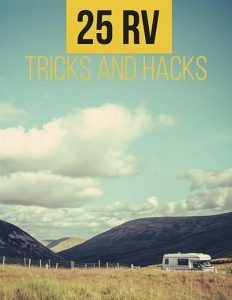 Most people simply enjoy the experience of owning a classic VW Bus. Some, however, can’t help but re-invent the wheel. 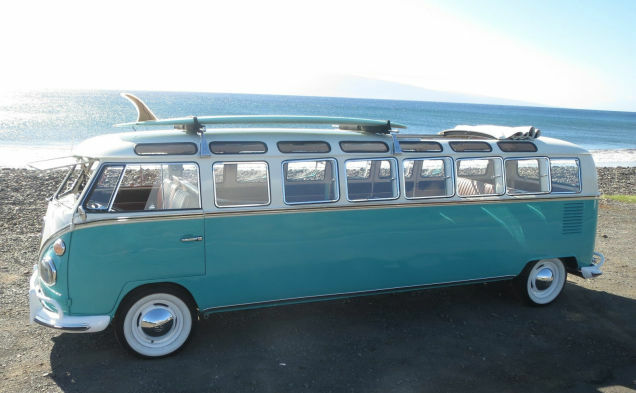 Take a look at this one of a kind, 1965 Volkswagen Bus Limo! Yep, that’s right. This VW has been transformed into an amazing limousine…and it’s for sale! Imagine driving this extra long, extra flashy van. You would definitely be the envy of all your friends! Listed at $220,000 USD, this limousine is a collectors dream…but here’s the catch. If you buy the limo you get the business for free! 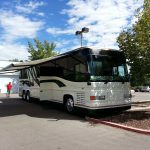 That’s right, you could own a unique limo service offering the classic VW experience to your clients and their guests. So, what do you think? 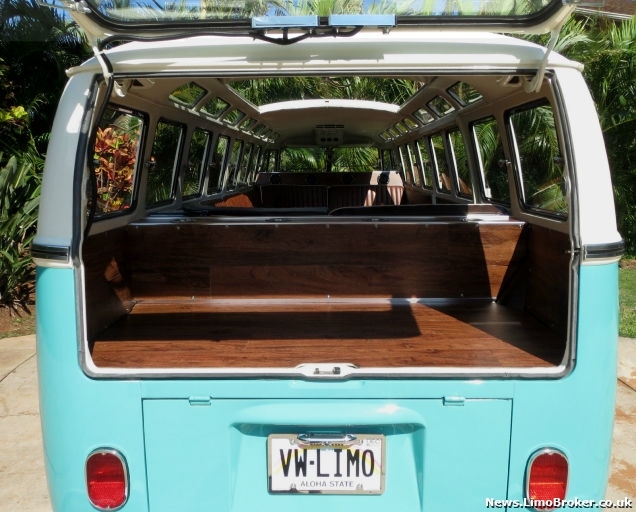 Would you pay $220,000 for this Volkswagen bus limo? Do you think this business has potential? 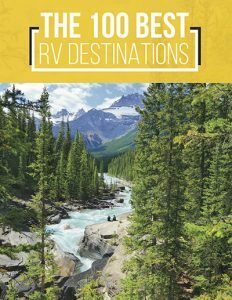 Tell us your thoughts, then share this article with your friends!